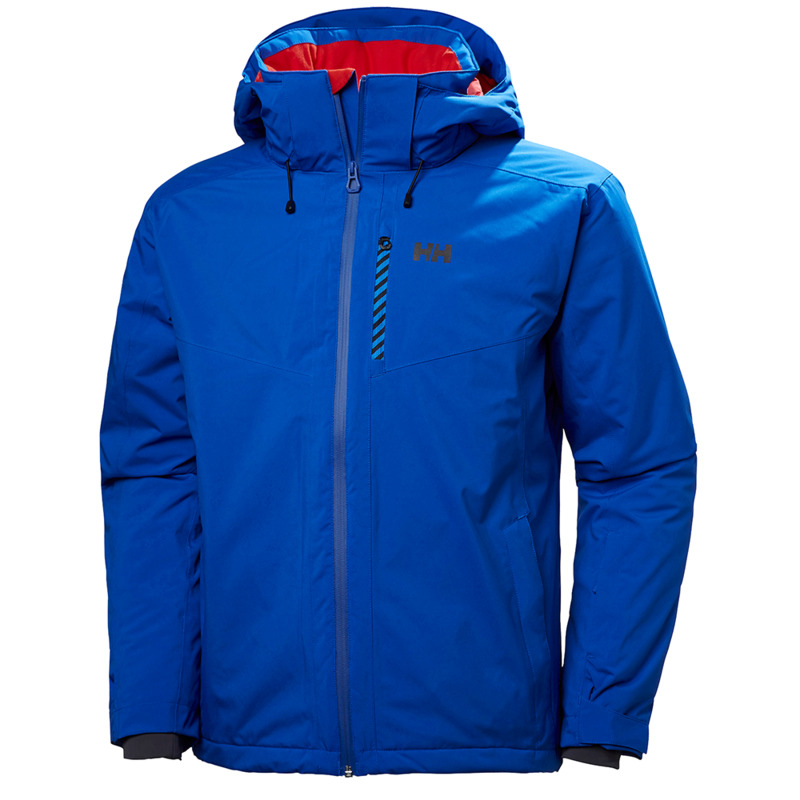 An athletic ski jacket with a new design update and modern technologies. This exceptional ski jacket with an athletic with a subtle design update is packed with technology. Our 2 way mechanical stretch Helly Tech Performance outer fabric and the highly innovative HFlow system turbocharging mechanical venting will keep you dry, warm or cool depending on the outside conditions. It offers you a jacket for many fun days on the mountain. To keep track of your belongings we have added all needed ski features such as ski pass pocket and electronic pocket.